As a director and screenwriter, Martone has been a filmmaker since starting his career in 1985. His 2010 film Noi credevamo competed for the Golden Lion at the 67th Venice International Film Festival. 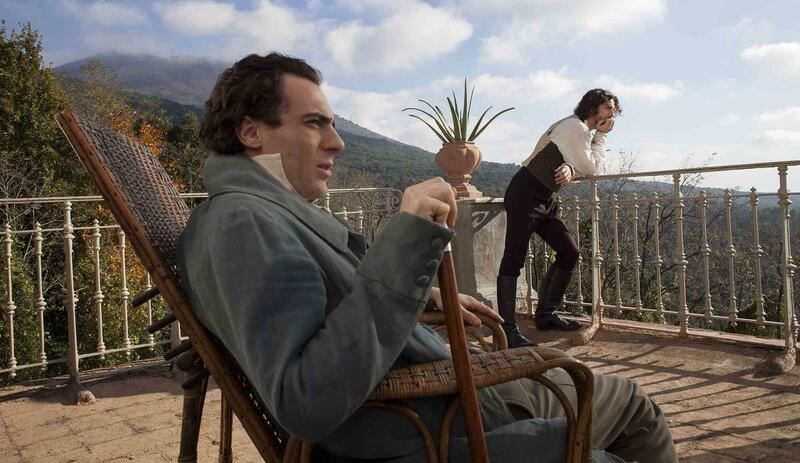 Returning to the 71st Venice International Film Festival, Martone entered his 2014 film Leopardi, continuing his critically acclaimed legacy. Italy’s greatest 19th-century poet Giacomo Leopardi was a radical thinker and philosopher, producing inspiring works and intelligent prose that have influenced countless others. Financial Times recently compared him to Coleridge, Emerson, Kirkegaard and Nietzsche. The Sunday Times and New York Review of Books have defined the poet´s work as a key reference for modern thought. However, Leopardi’s life was also rife with difficulties, afflicted by semi-blindness, bone deformation and numerous unrequited loves. Despite these hurdles, he was courageous, rebellious, ironic and impervious to hypocrisy. Elio Germano in his Best Actor award winning role plays out the life of this immense genius with valour. Starting from his young years as his father’s star pupil being groomed for priesthood to his escape to Florence and onto Naples, this is an applauded and engrossing historical drama about the talent and struggle of this inspirational man in turbulent times.